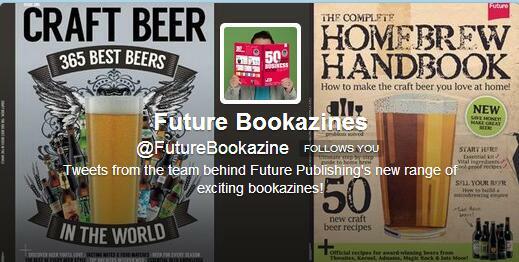 I have just completed a two week work experience placement at Future Publishing in the Bookazine department. It was a great opportunity and I will hopefully carry on working with them alongside my studies until I graduate. Other tasks included proofing flat plans and cutting flat plans for project china, which involved cutting down existing magazines to export them to countries with big expat communities. I was also given the task to write cover lines for a project china issue.